The principle behind honed out motorsports in Charlotte NC is making all the internal engine passages as smooth and uniform as possible. 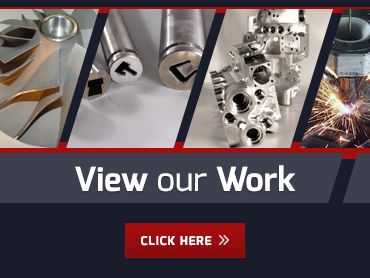 At Extrude Hone AFM, we accomplish this using a state of the art abrasive flow machining process that enables us to evenly remove up to 1 mm of material from all interior surfaces of a given part. Extrude Hone is your go-to provider for services for honed out motorsports in Charlotte NC. 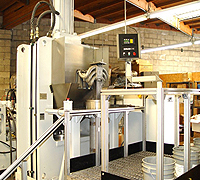 We have the best state of the art equipment along with an extensive in-stock inventory of abrasive media. We can hone aluminum parts in 7 to 11 working days and cast iron parts in 3 to 4 weeks.Call Extrude Hone at (562) 531-2976 now to get started.